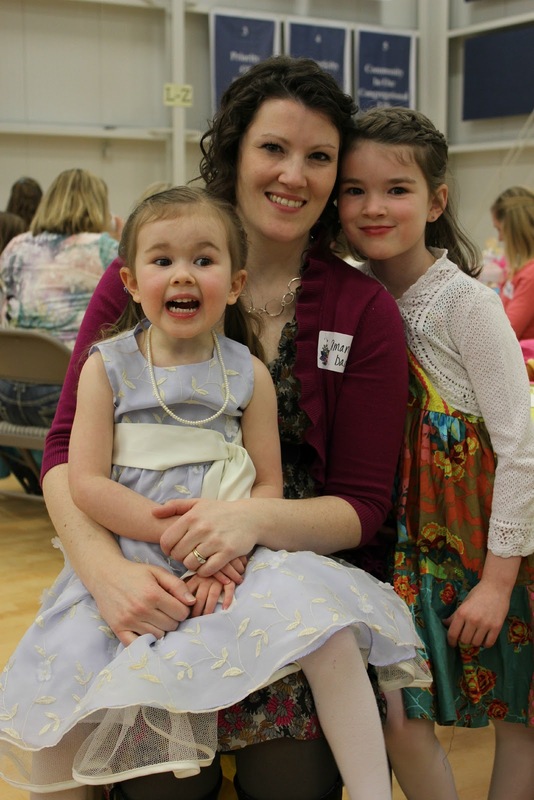 Each year, we look forward to attending our church's Mother-Daughter Easter Tea held one week before Easter! 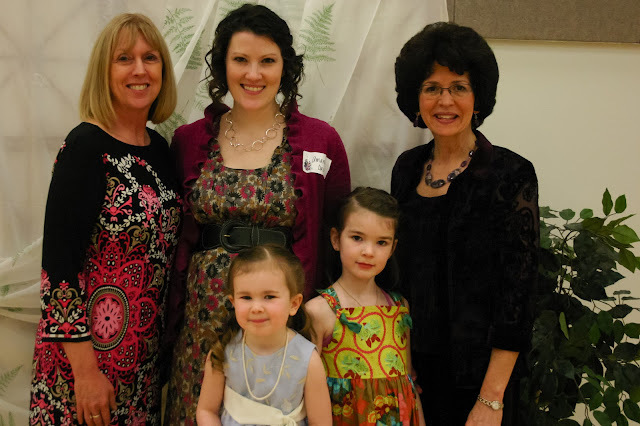 And this year, Annika is old enough to attend too - and we had the special honor of two of the kids' wonderful Grandmas joining us as well. It was a great morning! 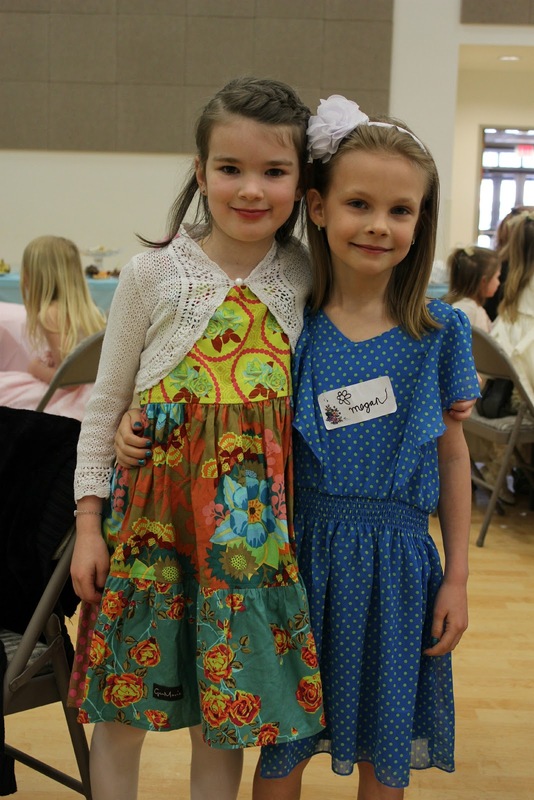 I look forward to two more girls joining us in the years to come!